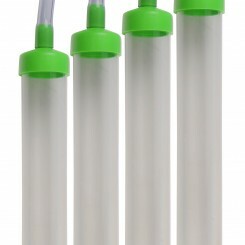 13 items found. 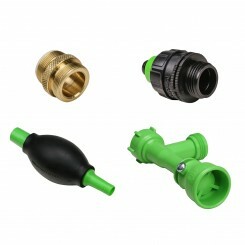 Showing items 1 to 13 . 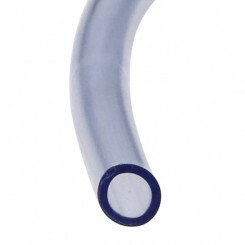 Sold by the foot - For longer lengths increase the qty of purchase and all tubing will be shipped in a single piece. 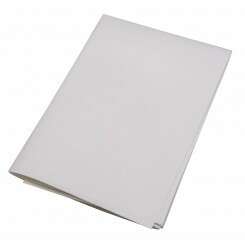 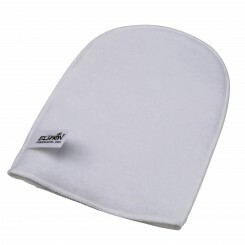 Made from a non-toxic, FDA approved, and ozone safe material. 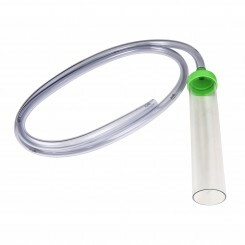 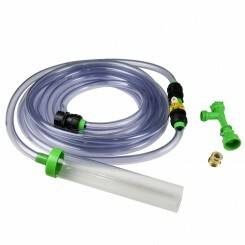 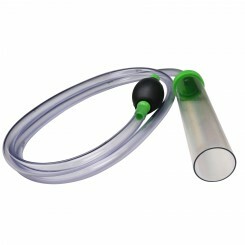 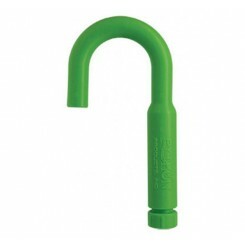 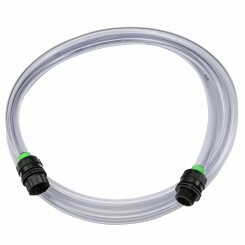 Convenient carry case for No Spill Clean and Fill water change systems (up to 100 FT) Simply wraps around coiled hose. 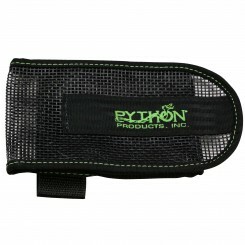 Python Cleaning Combo Kit includes the Python Algae Mitt, and the Python Eco-Cleaning Cloth.